Now Tom reckons he’s dragged in more likes because of his gorgeous looks and adorable nature but we cant let him take all the credit, the eggs themselves are amazing. We’ve been “blown away” by the response and feedback in the last couple of months, we literally sell out of eggs every week. The Good news is we are in the process of ordering more chickens and a movable caravan for them so we can offer more eggs to more customers who are on the waiting list. 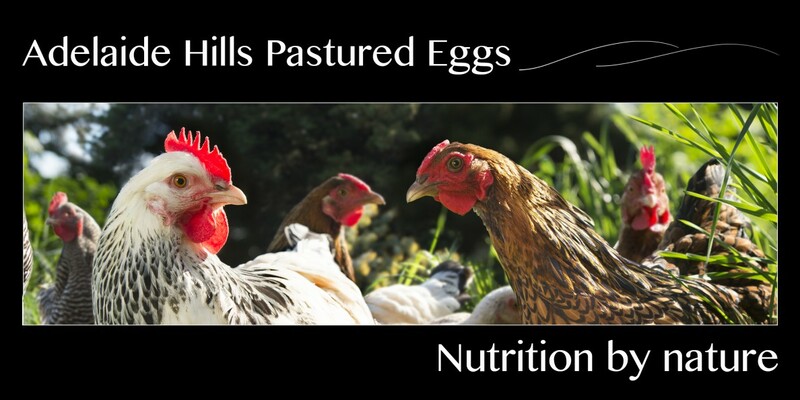 However we wont be in full egg production until July so until then grab our exquisite eggs from the Adelaide Hills Farmers Market on a Saturday (Get in early) or the Hahndorf Fruit & Veg. Thank you to all our wonderful customers on reaching 500 Likes!